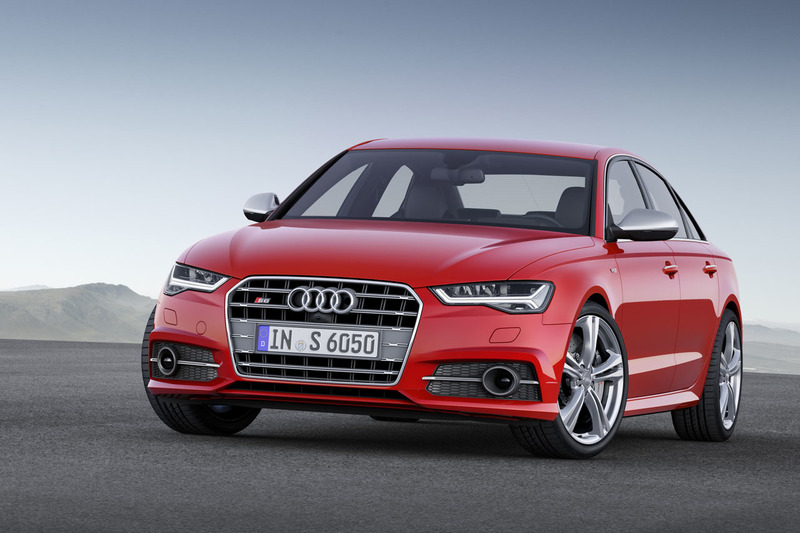 Audi took the wraps off the 2015 Audi A6 before its official debut next month at the Modial de l’Automobile in Paris. 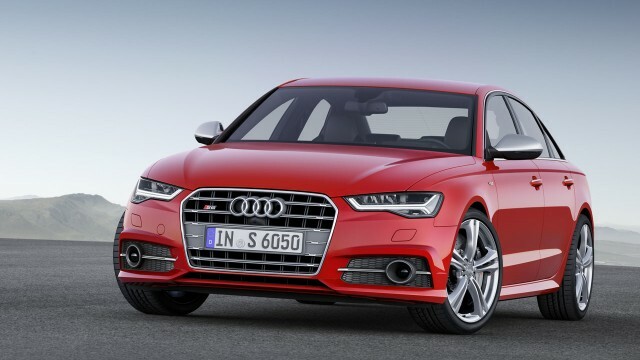 Audi published the pictures of the facelift A6. The new car features subtle exterior and interior changes, re-tweaked engines, which now comply with Euro VI emission standards as well as additional standard equipment. You’ll be hard pressed to notice the new styling tweaks. 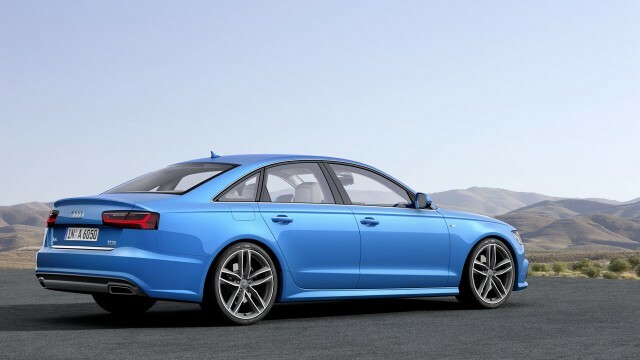 Exterior changes include updated single frame Audi signature front grille, slightly modified front and rear bumpers, side sills, tail pipes and new headlight and taillights. The A6 range can now be optioned with Matrix LED headlights, which work in conjunction with dynamic turn signals. Inside, the changes are kept to minimum. The outgoing model featured 6.5” MMI screen, which has been now replaced with a larger 8” unit. The updated MMI unit now uses much powerful Tegra 30 graphic processor obtained from Audi’s partner Nvidia. 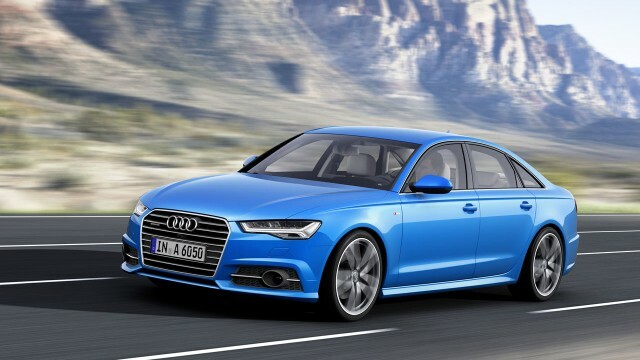 Safety features such as adaptive cruise control, night vision, head up display and lane changing warning will make their way in the new A6 range also. New engine choices include three TFSI petrol engines ranging between 190 hp to 333 hp and five TDI diesel engines ranging from 150 hp to 326 hp. All engines in the lineup now meet Euro VI emission standard, and emitting up to 22 percent less CO2. 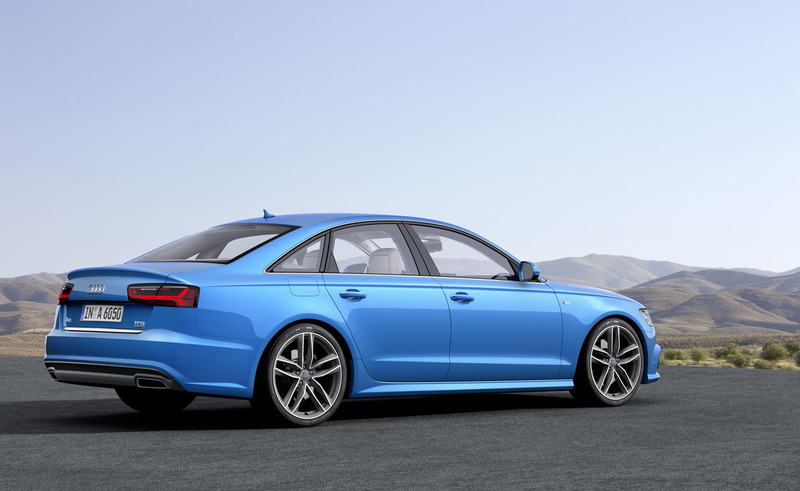 Expect to see the updated A6 along with S6 and RS6 in person at the Paris motor show in October.